In the administration of your loved one's estate, the personal representative (also called the executor) will ideally carry out the wishes of the deceased. It sometimes happens that some interested party alleges a breach of the fiduciary duties of the executor. Someone may allege that he or she improperly managed or distributed assets. Someone may challenge whether the estate plan put in place by the deceased was valid. Disputes over guardianship of surviving children may also result in litigation after a death in the family. Whatever your role in probate litigation, you are likely to feel passionately about your position: that you have done the right things with regard to the estate or that another party has done something wrong. The opposing side is likely to be just as passionate about their beliefs. In a "bloodthirsty" approach, a plaintiff or defendant in a probate-related dispute wants to set the record straight no matter what the cost. This way of bringing litigation (or defending against it) centers around a concept of winning. Some lawyers even encourage this approach. Many people, however, find there is a better way, a more reasonable approach that protects the integrity of the estate by protecting against the wasting of assets through excessive legal expenses. Settlement conferences or mediation sessions may provide the answer to probate litigation. At Block Legal Services, we work diligently to find sensible resolutions to probate litigation matters. Many probate litigation cases occur because of disputes between siblings, or between a second spouse and the children from a prior relationship. The frustration of dealing with the probate courts while still mourning the loss of a loved one can sometimes be too much for a family to handle. By the time everything is over, relationships that were once good may have soured, and bad ones may have been pushed into costly litigation. 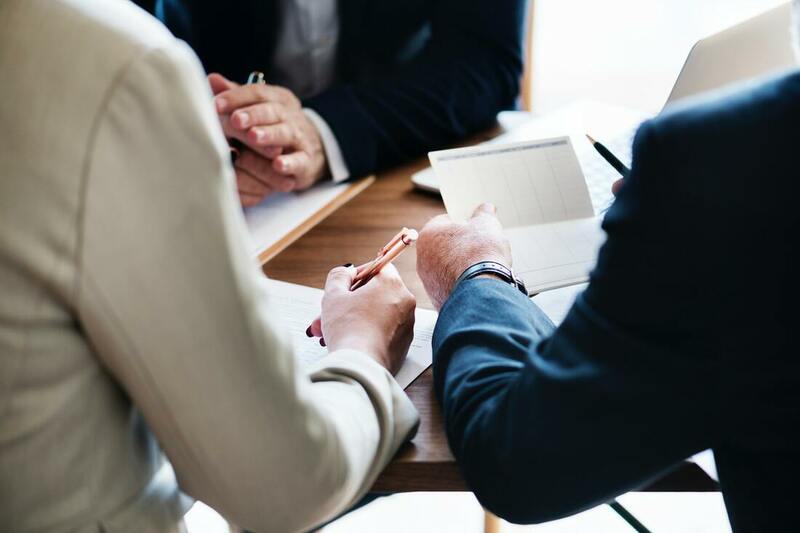 At Block Legal Services, we focus on doing what we can to preserve good relationships and help all parties involved realize the financial benefit of avoiding expensive legal battles. Once any legal documents are found, we can help you figure out if the courts will need to be involved. Many times, nothing has to happen with the probate courts. If probate is required, we can help you understand what the process looks like and what to expect, and give you the assistance and information you need to get through it. Let me hear from you about your potential, pending or ongoing will contest or probate litigation matter. Getting legal counsel early in the process is one of the best ways to resolve a conflict without dissipating assets unnecessarily.